Stop what you’re doing, Fringe goers – Phil Whelans will be bringing cult London live night Séance Fiction to Edinburgh Fringe for one night only next week. 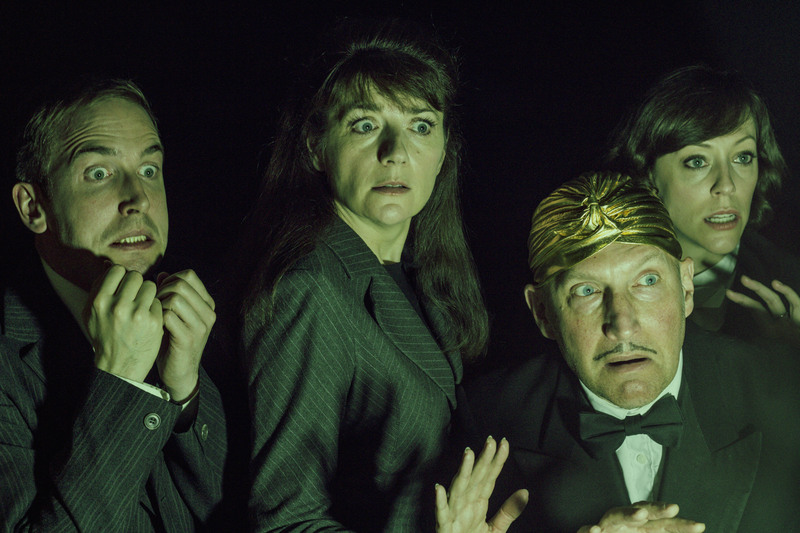 For the uninitiated, the show presents an Improvised Haunting, as five of the UK’s top improvisers take a ride into the unknown to unravel the life and recent death of a character you help to invent. Who that ghost is, nobody knows – like all the best psychics, they’ll be making it up as they go along. Joining Phil on the night will be fellow Séance Fiction regulars Alison Thea-Skot, Suki Webster, Michael Orton-Toliver and former Penny Dreadful star David Reed. The show takes place at 10pm on Tuesday 16th August at Pleasance Forth, and tickets – priced £8 – are on sale over yonder now! Naturally, TVO will be in attendance, so join us as we try to raise the dead… and not die laughing in the process.